Directions:Going east on Leesburg Pike through Seven Corners, turn right at the light immediately after the bridge over Arlington Blvd. onto Sleepy Hollow Rd. After passing all commercial properties on the right side, turn right onto Crooked Oak Ln, then take your second left onto Crooked Oak Ln and follow it all the way around, the house will be on your right. SchoolsClick map icons below to view information for schools near 6305 Crooked Oak Ln Falls Church, VA 22042. Home for sale at 6305 Crooked Oak Ln Falls Church, VA 22042. Description: The home at 6305 Crooked Oak Ln Falls Church, VA 22042 with the MLS Number VAFX871210 is currently listed at $560,900 and has been on the Falls Church market for 73 days. 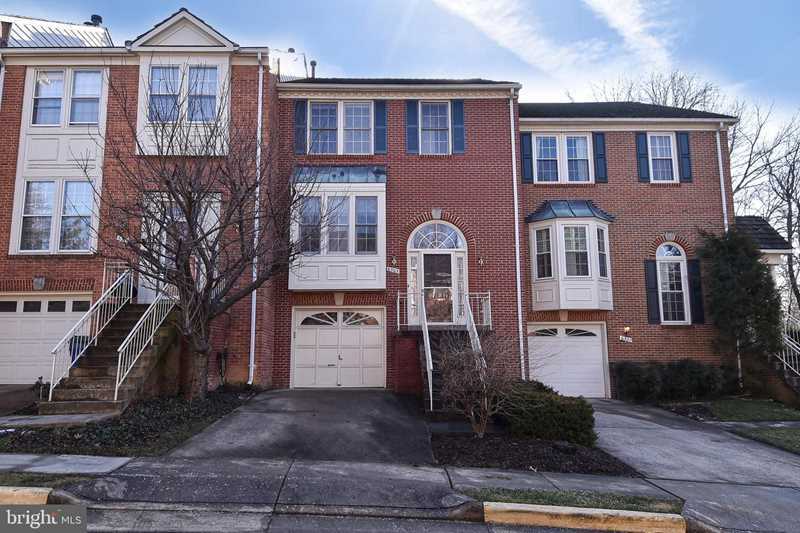 You are viewing the MLS property details of the home for sale at 6305 Crooked Oak Ln Falls Church, VA 22042, which is located in the Seven Oaks subdivision, includes 3 bedrooms and 4 bathrooms, and has approximately 1612 sq.ft. of living area.